This was taken on Holiday in Verona a couple of years back. 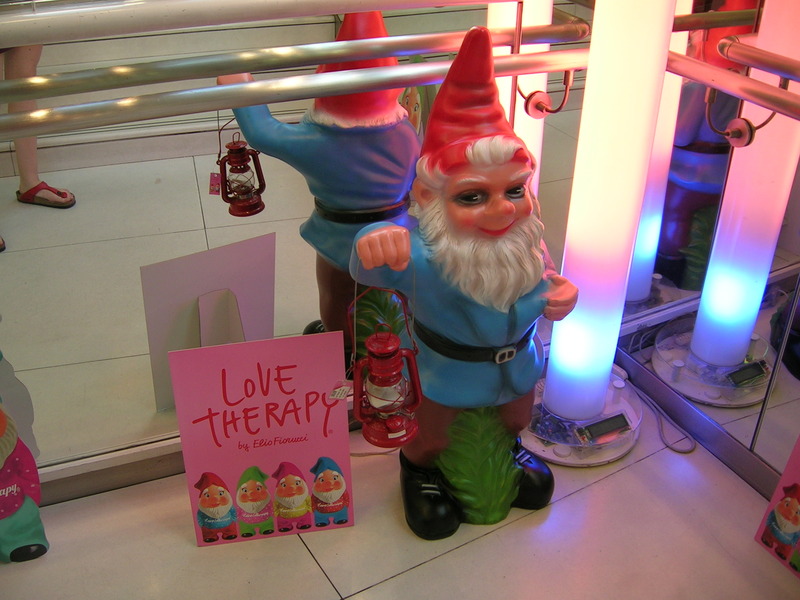 There was the most amazing shop, possibly the closest thing to Heaven (outside of Las Vegas) called ‘Love Therapy‘. If anyone has been there recently, please tell me if it’s still open…it would be worth the trip alone.